I was recently introduced to this blog, Modern Mrs. Darcy. Talk about falling down a rabbit hole! Her posts on organization, goals, and recipes soothe my Type A soul. 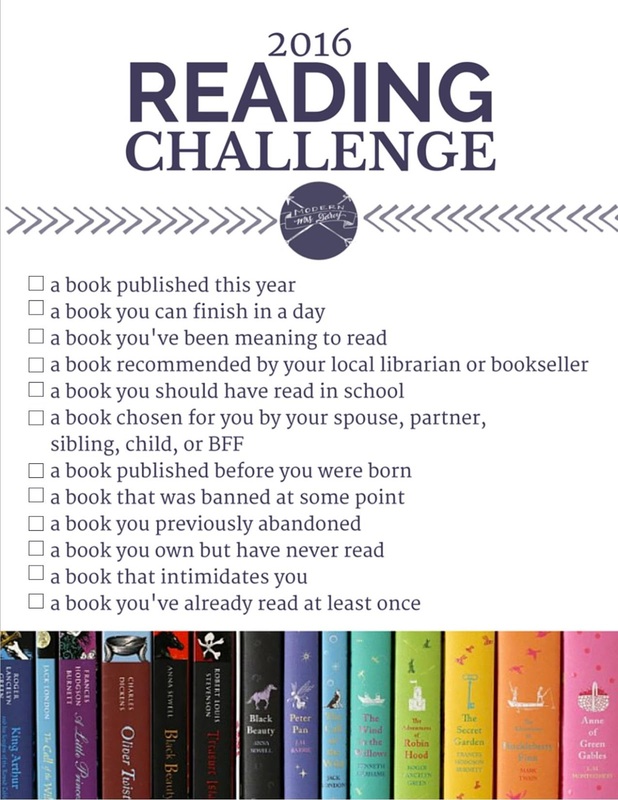 Some friends and I have decided to take a stab at her reading challenge. Neat idea, right? 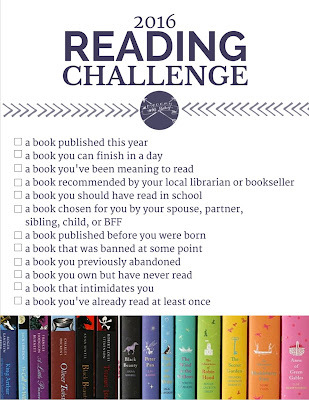 The first category I'm tackling is a book chosen for you by a BFF, so I'm currently reading Defending Jacob. If you plan to join in on the fun, please do share your reads! this is an awesome idea and people can have a lot of fun with it. thanks for sharing.